If you are looking for the best places to meet girls in New Delhi and a dating guide then you found the right post. 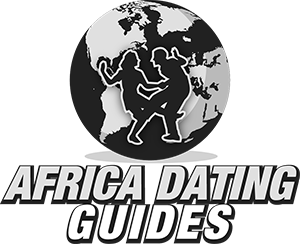 We have all the info you need to pick up single women and know where to take them on a date night. 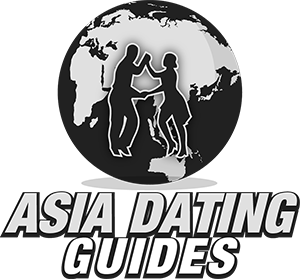 Towards the end of this post we will be sharing some travel tips and advice on the dating customs in India, this is definitely not known as an easy place to get laid. 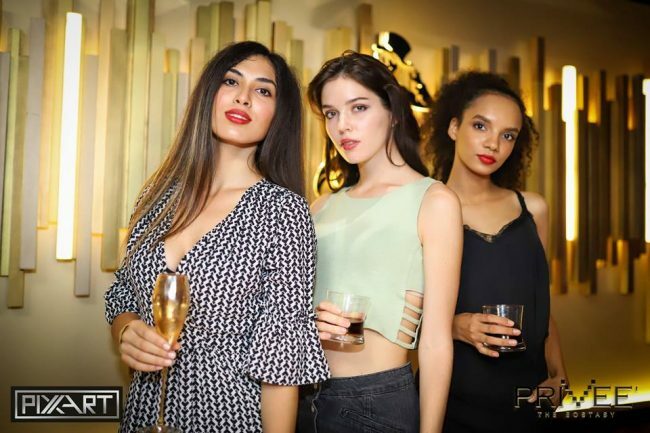 Before we get there we will start off with the best nightclubs and pick up bars to meet single girls in New Delhi, talk about meeting women during the day and also online dating. 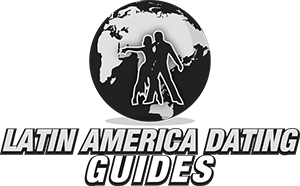 Once you are caught up on the pick up part we will switch over to our date night guide and talk about things to do if you meet up during the day instead. 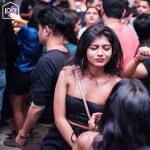 Now we want to talk about the hook up culture in India, or better yet the lack of one. There is nightlife for singles here but not really that much when you consider this city has around 20 million people. Most Indian women have no interest in going out to drink and hook up. Also, most bars and clubs are quite expensive and like to consider themselves exclusive. Most locals can’t afford them which is why you will probably notice a lot of westerners or upper class New Delhi girls if you go. 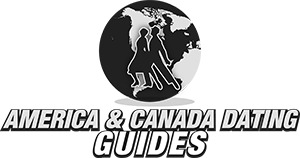 If all you care about is finding women to party with who want to hook up then try to hit on other tourists. 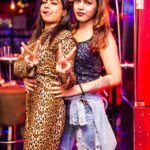 Paharganj is the main backpacker district, you can find some nightlife in this area and the girls you meet are going to be on a holiday looking to have fun. Target them if you want any real chance of getting laid, and if you don’t find enough nightlife here and want to party there are many ladies of the night in Goa who may welcome you with open arms. 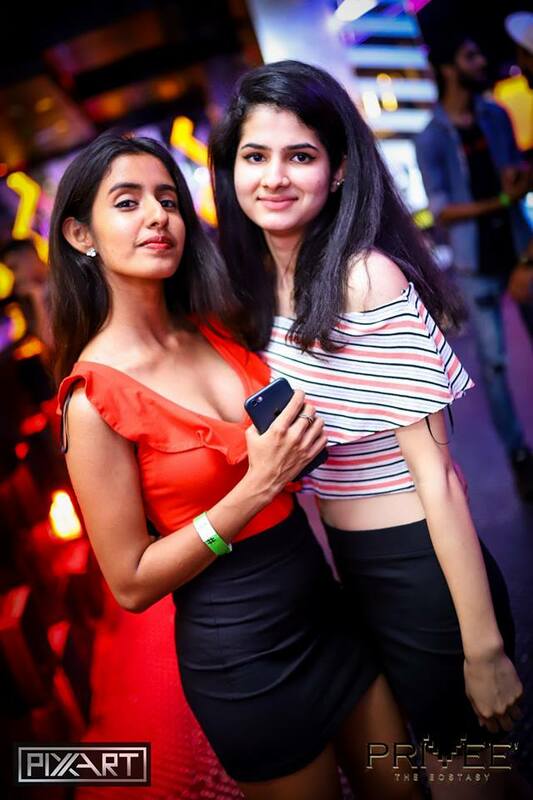 If you do want to go out to party and look for one night stands but don’t want to stay with the backpackers get a hotel near Connaught Place which is a good nightlife area. That last bit we hit on there is going to be the biggest theme of this dating guide. The odds of you walking up to a random Indian girl in New Delhi during the day, chatting her up, and getting a date or insta hook up out of it are extremely slim. So slim that it truly is not even worth your time to try. If it is hard to pull drunk girls from singles bars it is obviously going to be much harder to pull sober ones going through their daily routine. Up to this point this post might feel like a bit of a downer for guys who wanted to mingle with Indian girls. Often times when you travel there will be many women who want to date foreign men and you will be at a great advantage. That isn’t as true in this city as many, but remember there are over 20 million people living here. There are going to be some westernized and sexually open minded women around for sure, the question is where to find them. 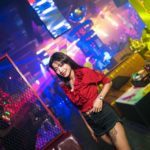 The exclusive and trendy nightclubs will bring some out, but those women know their value and will not be picked up easily. An easier way to meet girls in New Delhi to hook up with would be to use Adult Friend Finder. That site is all about getting laid, not finding your soul mate. It is very popular in India and you will find thousands of single girls in New Delhi using Adult Friend Finder when they want a one night stand or to find a friend with benefits. Some are looking to hook up with local guys, some want to hook up with foreign men, and others are ready for all comers. 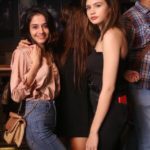 If you don’t want to focus on backpackers and instead want to meet Indian women who are open minded that is the site for you. Hopefully after reading the above it improves your chances of meeting singles near you. Now our New Delhi dating guide is going to try to help you close the deal. After you grab a bite to eat go dancing in the nightlife or see a performance at the Kingdom of Dreams. Bangalore would be a cool city to visit if you find that special someone to take a trip with, as would Calcutta. One good thing about traveling here is that English is more widely spoken in India than many places in Asia. Especially with the younger women, so you probably don’t need to spend any time learning Hindi though if you did it could earn you some brownie points. The local currency is the Rupee and you can check the current exchange rate here, it was around 70 per dollar as of our last update. And if you want to use the subway to get around that link has a map. 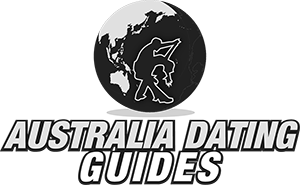 We have included our own map of pick up and date night spots as well, we included addresses but in foreign countries they aren’t easy to decipher. As far as the dating culture in India goes we think we have covered it pretty well already. Most New Delhi girls are going to be extremely conservative, if you are on a short trip and just want to get laid then the backpackers are going to be far easier to hook up with. 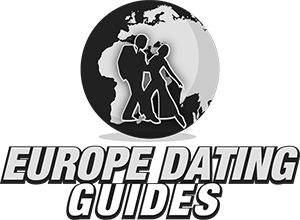 If you do want to find some sluts Adult Friend Finder will work, but day game isn’t practical and finding one night stands in the nightlife will be harder than you think. However if you were looking to find a serious girlfriend or a wife then you can find some very loving women here, it will just take some time and effort for them to not worry about you running off after you get what you want. This is a massive, congested, polluted, and crazy city that some will love and some will hate. India is not for everyone, but the people who like it seem to really like it. There are lots of single women around, but stick to the backpackers if you just want to get laid. That wraps up our best places to meet girls in New Delhi and our dating guide, enjoy your time here.